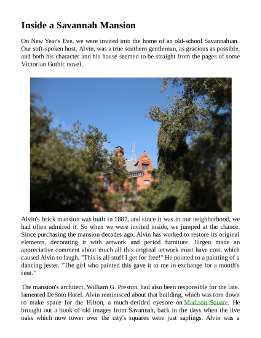 We’ve converted our three-month blog about Savannah into an exclusive e-book. 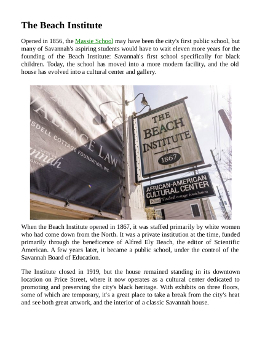 For 91 Days in Savannah contains all of our articles and 195 of our best pictures, in full-color. 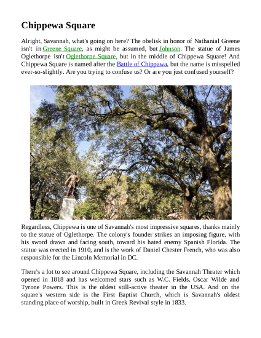 With categorical and alphabetical indexes, locations, links to the original blog posts, and cross-references spread throughout, the e-book is a perfect companion for a trip to Savannah… and you don’t need an internet connection to use it! 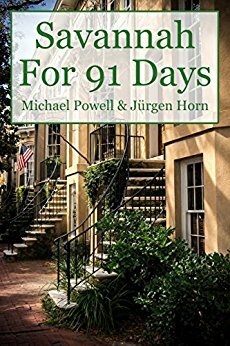 Don’t forget to check out our other e-books, from our 91 days in Oviedo, Buenos Aires, Bolivia, Palermo, Sri Lanka, Busan, Idaho, Istanbul, Iceland, the Yucatán, Tokyo, Macedonia, Valencia, Curaçao, Montreal and Saigon! Hi – Just read through your Savannah e-book on a bus in Laos. 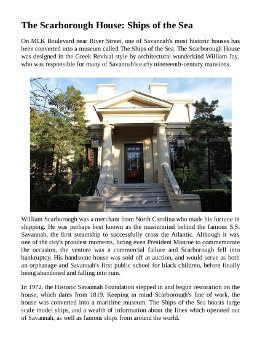 I was born in Beaufort & grew up outside Savannah. It’s great to know that you spent so much time there, and grew to like this very special city. Happy travels! 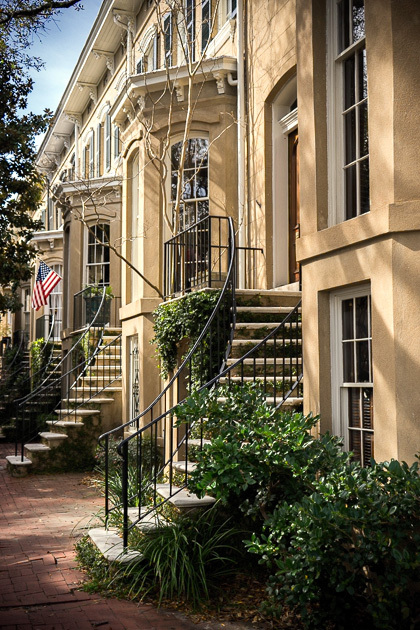 We really did love Savannah, and I’m sure we’ll be back 🙂 We had a great time during our visit to Beaufort, too. Hope you’re enjoying Laos!! Maybe we’ll make it there, someday, too!